Did you know that the tradition of Groundhog’s Day, when the groundhog predicts whether or not there will be six more weeks of winter, comes from the old Celtic tradition of Imbolc, also called St. Bride’s Day (Là Fhèill Bhrìde)? 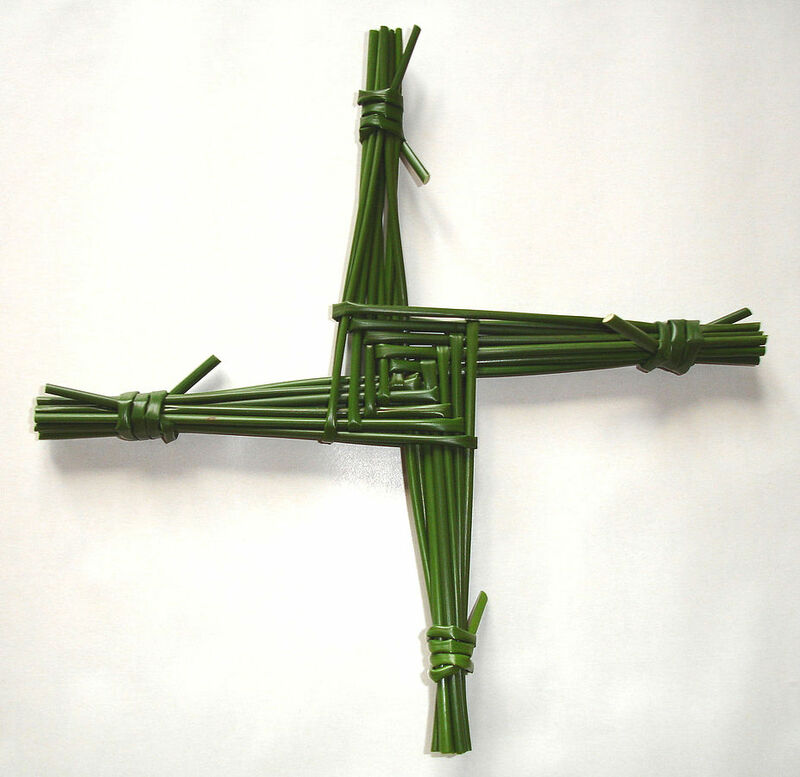 St. Bride’s Day, usually celebrated on January 31 or February 1, was the day celebrating the beginning of spring. On this day the Cailleach, the magical old hag of Gaelic stories, gathers her firewood for the rest of the winter. If the weather on that day is bright and sunny, she will be able to gather more firewood, thereby insuring that winter will last longer. Therefore people hoped that Imbolc would be a day of bad weather so that the Cailleach would not come out to gather that last load of firewood.